Why should you buy insurance in Hong Kong? How to purchase insurance in Hong Kong? 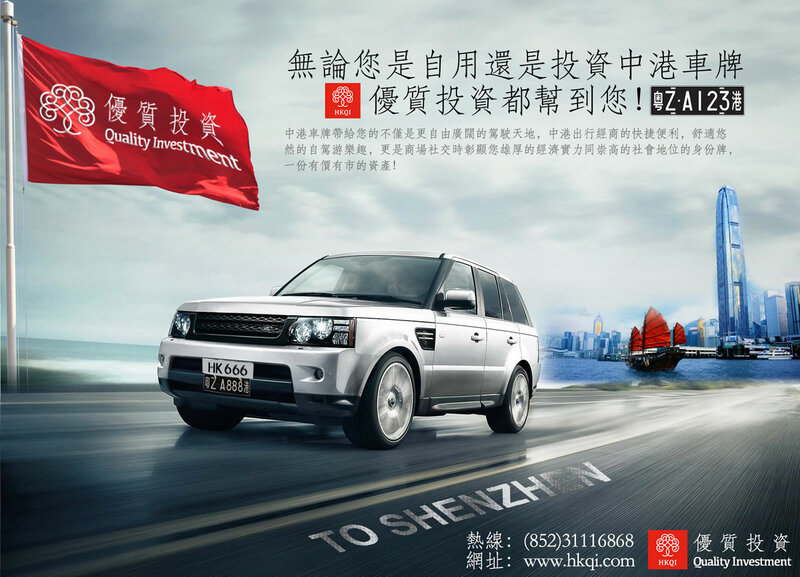 With rich experience in dealing with all complicated formalities of obtaining China-HK Cross-Border License Plate, we may assist client in applying for a brand-new China-Hong Kong Cross-Border License Plate, acquiring company that has Cross-Border License Plate. Please call (852)3111 6868 or (86)400-852-4852 for more information. Professional Hong Kong visa and immigration consulting services designed to help you with all your Hong Kong immigration questions and application needs. Hong Kong has one of the most developed insurance markets in the region that has attracted many of the world's top insurance companies. UVHK may assist client in applying for a brand-new China-Hong Kong Cross-Border License Plate, acquiring company that has Cross-Border License Plate.